Why are auxiliary light needed? 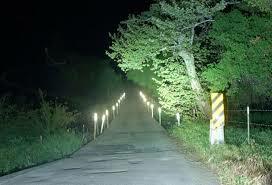 Safety: If you are a serious tourer, you will appreciate the fact that brightly illuminated roads are safer. Most stock lights are either weak or do not provide a good spread or throw. The problem multiplies during rains or when the roads are wet and become darker. Aux lights can also act as DRL boosting day time safety. Confidence: That’s when an auxiliary light pair can do wonders. It can complement the stock illumination to fill the gaps and boost your confidence in riding at night. 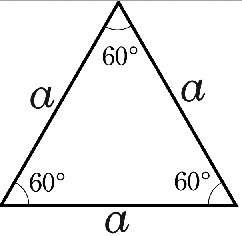 Image triangle: Another benefit is of showing a larger image to oncoming traffic. With one stock light and two auxiliaries, an image triangle is formed and this gives the illusion to oncoming traffic of a larger vehicle, who will then give you more space increasing the safety margin for you. Stock lamps are halogen bulbs which generate a yellow light of about 2800K to 3000K (K = Kelvin, a measure of light color and not brightness). Generally 50/55W or 55/60W is the stock bulb providing just enough illumination. 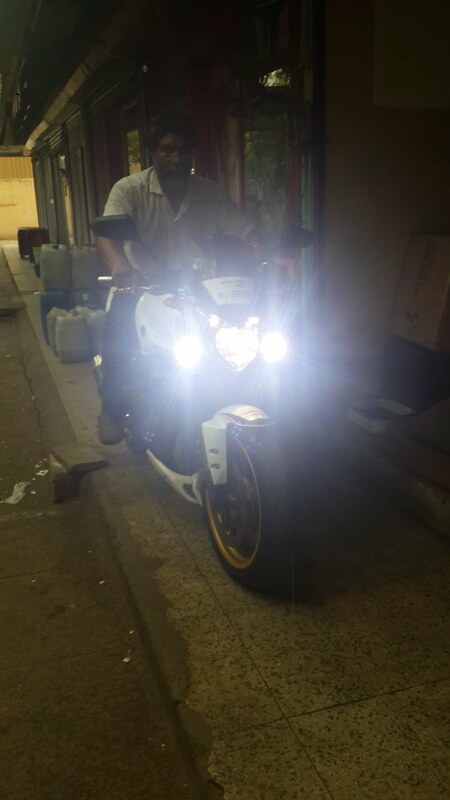 Many riders upgrade to HID which are normally available in 6000K white-blue color. White light is no good in fog or rain conditions, as it illuminates and reflects on the water particles. Without a projector setup HID’s create a glare to oncoming traffic and make it unsafe for the rider as oncoming traffic is blinded! Another side effect of HID is strain on stock electricals due to the high startup current. The best option is a 4000K (or even lower K) HID with a good projector lens in a stock housing or an aux housing. 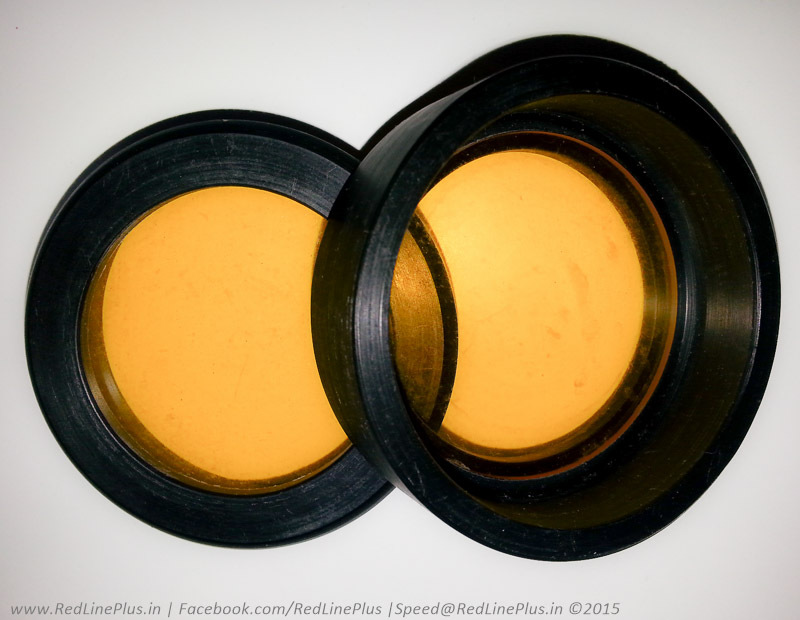 Projector lenses are heavy and the risk of cracking of the stock casing are high due to this heavy load. Good setups will be very expensive – Morimotos are a good example. So overall HID is not a good idea unless a professional quality (read expensive) setup is done. Our philosophy is to never disturb stock electricals and even stock lights – i.e. stock lights should run no matter what. Therefore we suggest to add LED lights as true auxiliaries. 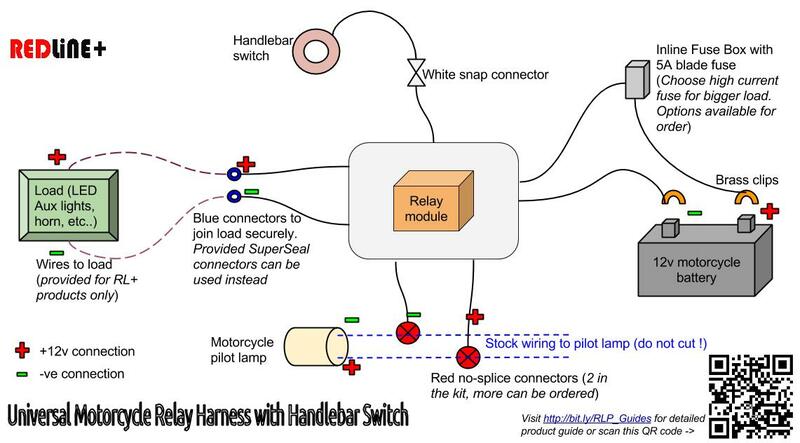 Using an independent relay harness, power can be drawn directly from the battery and lights can be switched on/off only after the bike engine is running or pilot lamps are on. 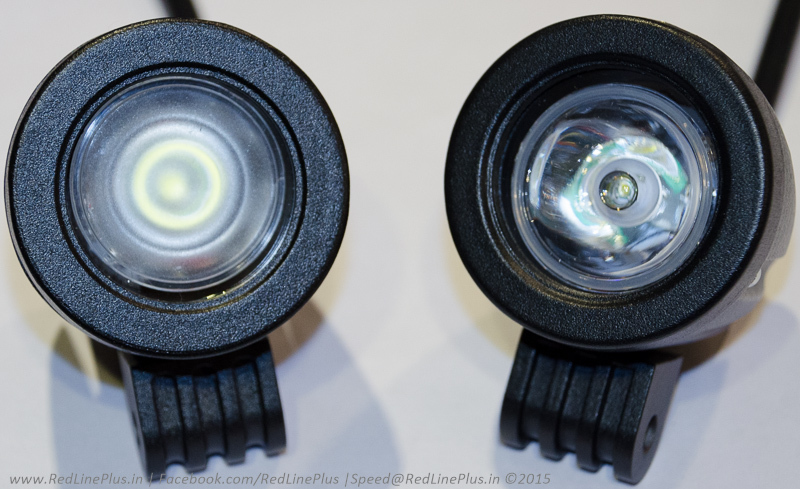 The 35W and 15W LED Aux lights by RedLinePlus also have Yellow/Amber lenses available as extra accessories useful during rain, fog or group rides (reduces glare in RVM of your buddies ahead). These lenses can be quickly removed if not needed. 35W + 35W + 10W + 10W – The works! This combo is suitable for bikes with large alternators like the Kawasaki 650 cc and above or big adventure bikes 800cc and above. Great for the night racers, we call this as your private sun. 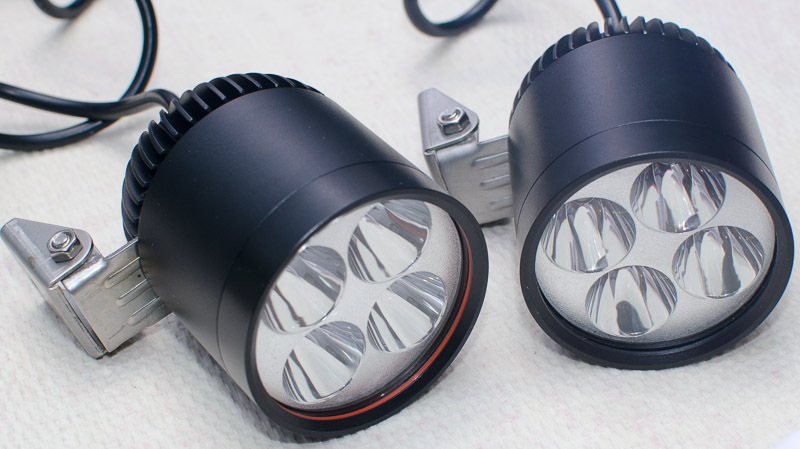 The 10W are spot pattern and with our digital switch/controller can do strobe and other functions. 35W + 15W – Great power to illumination combo for bikes more than 200cc like Pulsar 200, Duke 200/390, RE 350 and above. 10W + 10W – A VFM combo for smaller bikes or for commuters and weekend riders. Visit our website for more product details, prices and offers. 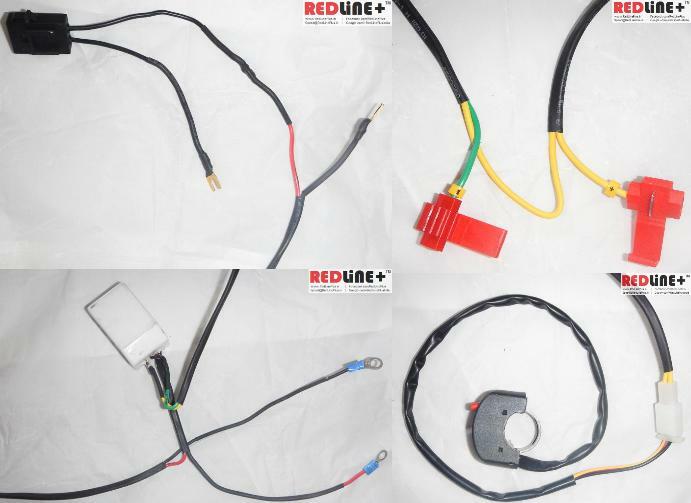 Don’t forget to check out our Plug And Play Motorcycle Relay Wiring Harness with Switch – this is made for motorcycles, comes with a inline fuse, high quality OEM connections and does not need wire cutting etc. ensuring that bike electrical are not disturbed and warranty remains intact. Also check out the digital controller/switch – a small device which adds strobe, blink functions to any LED lights. Finally, enjoy safe riding at night!